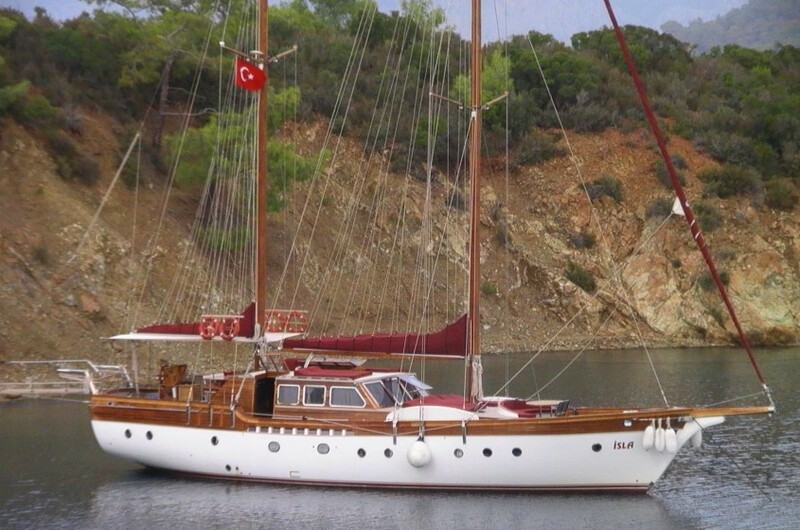 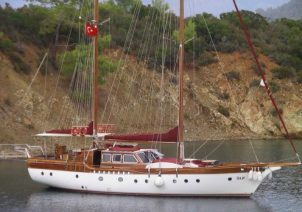 Gulet ISLA is 21 meters long, 2005 built/2012 refitted. 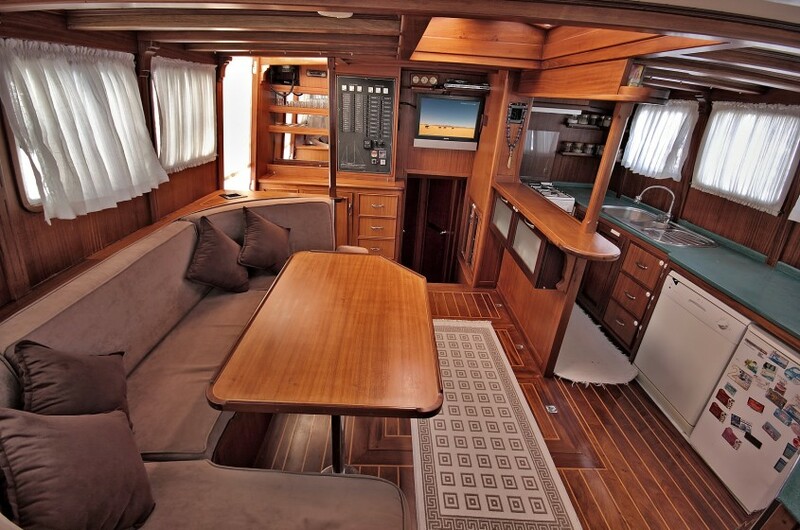 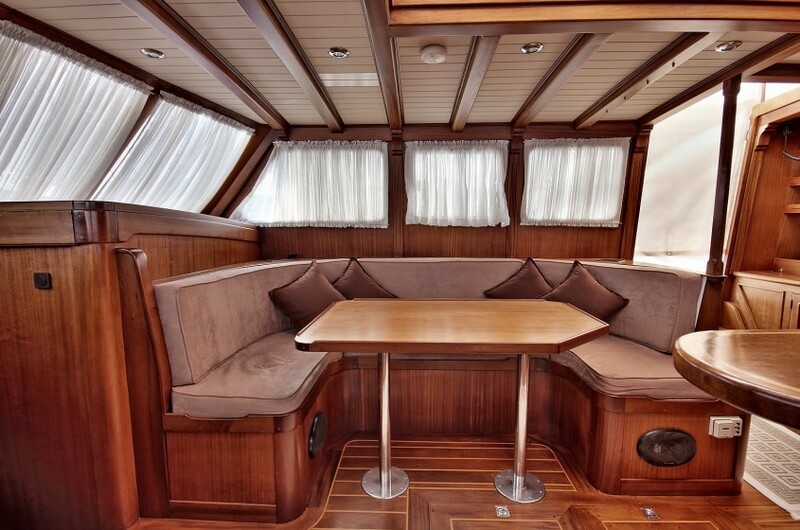 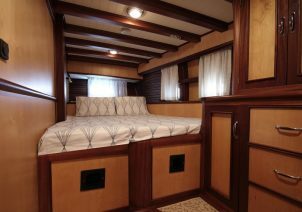 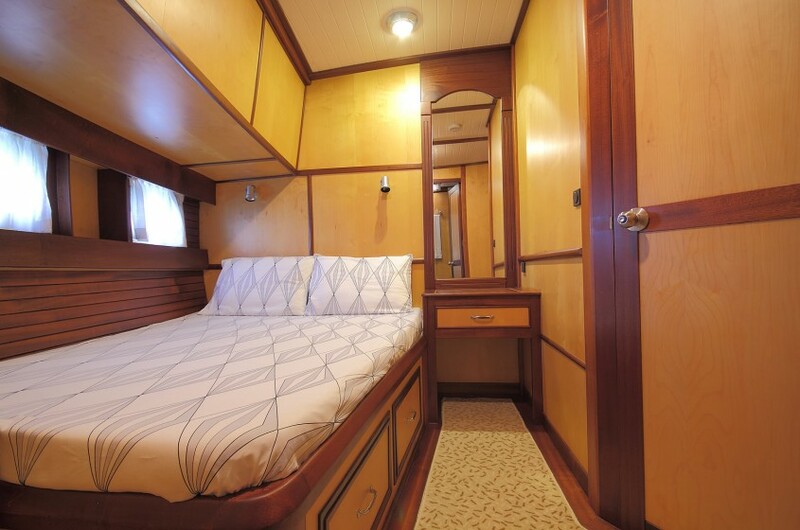 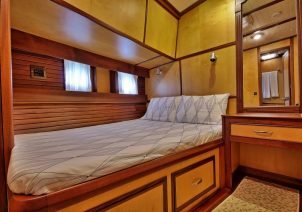 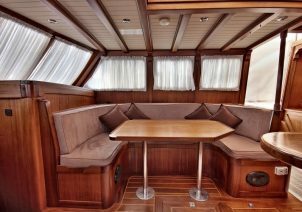 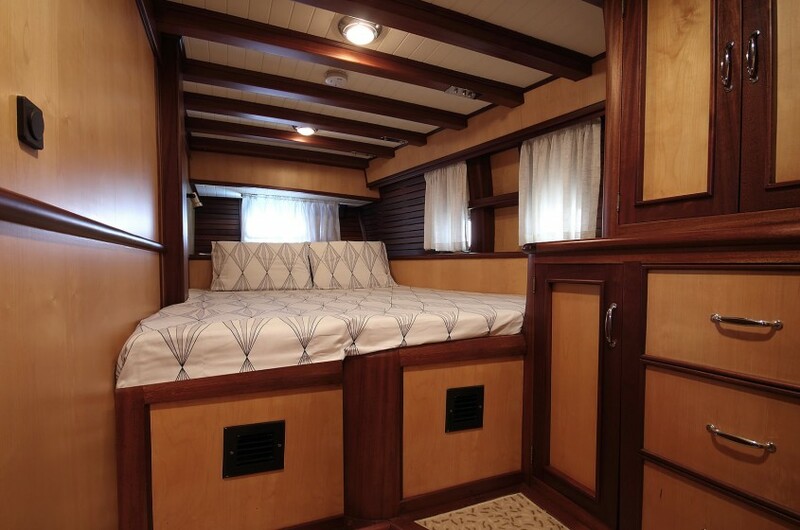 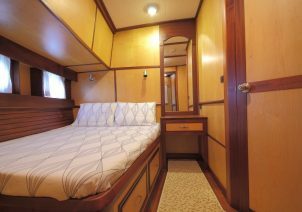 ISLA accommodates 8 guests in 4 double cabins. 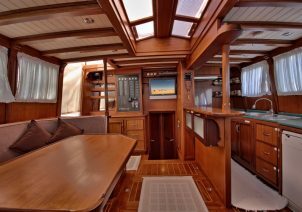 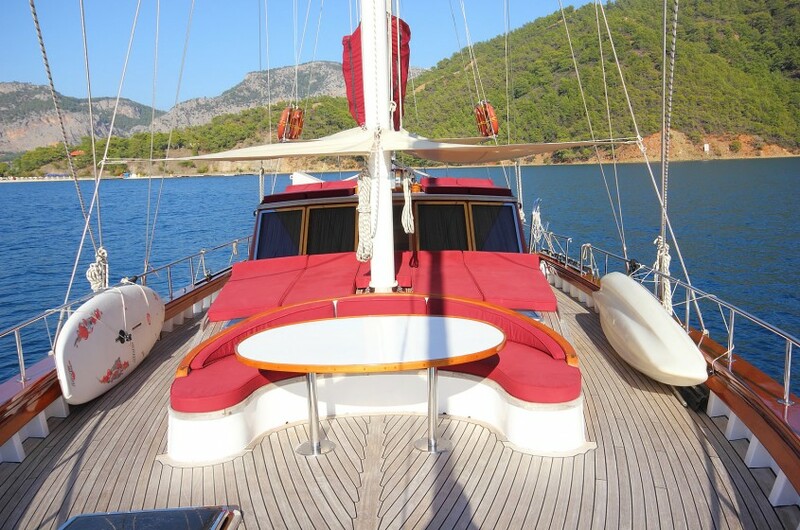 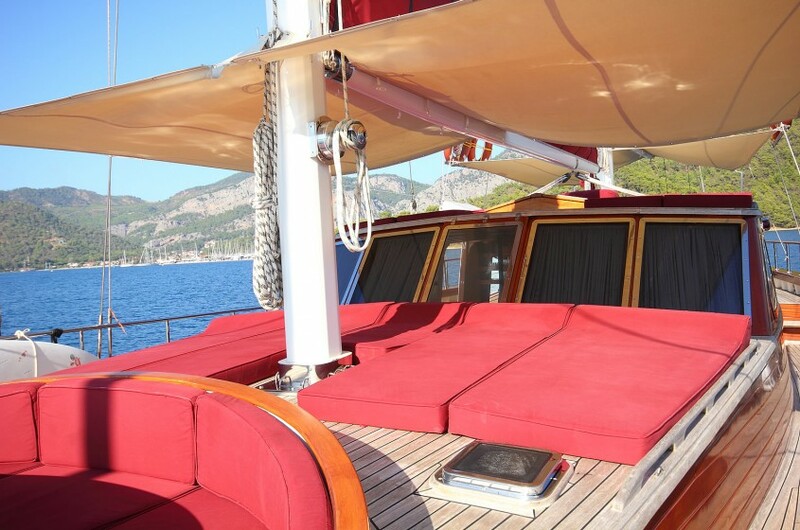 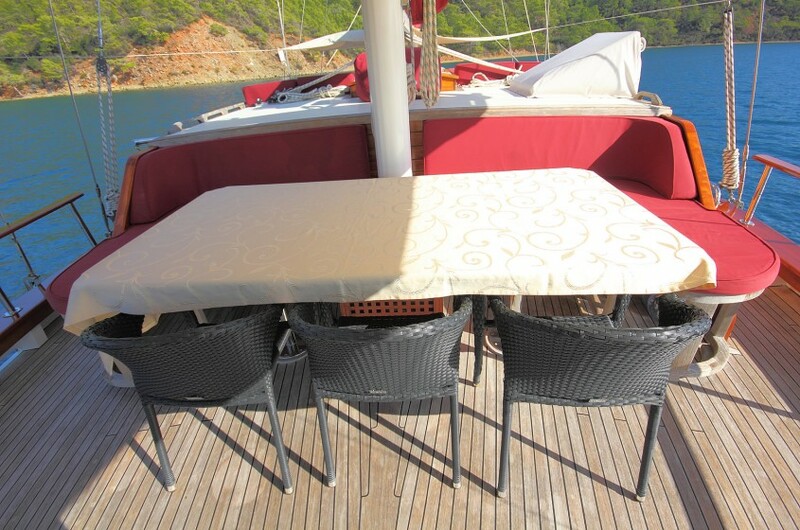 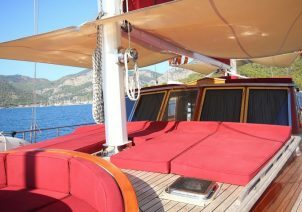 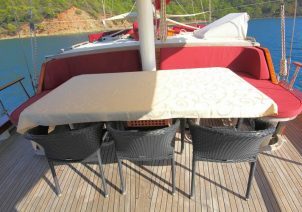 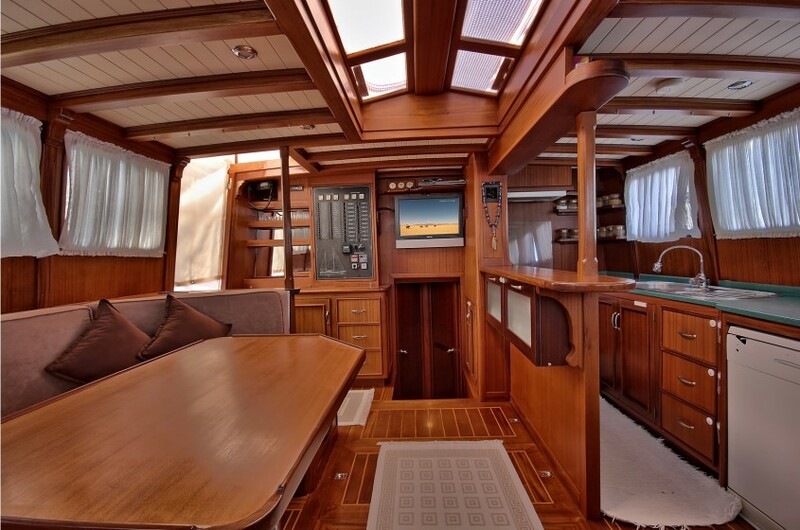 ISLA is available for luxury gulet charters in Greece and Turkey.